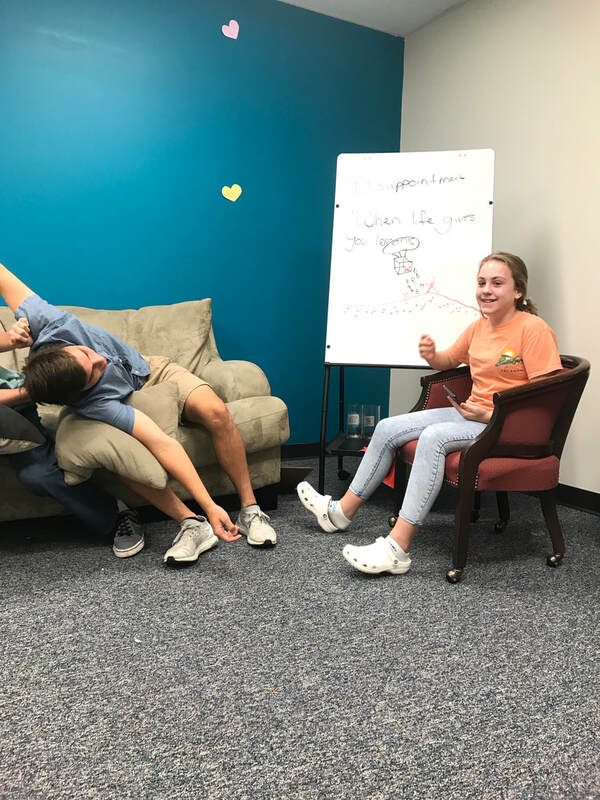 The UMYF meets regularly during the school year on Sunday afternoons (5:00 - 7:00 p.m) and Wednesday evenings (6:15 - 7:15). 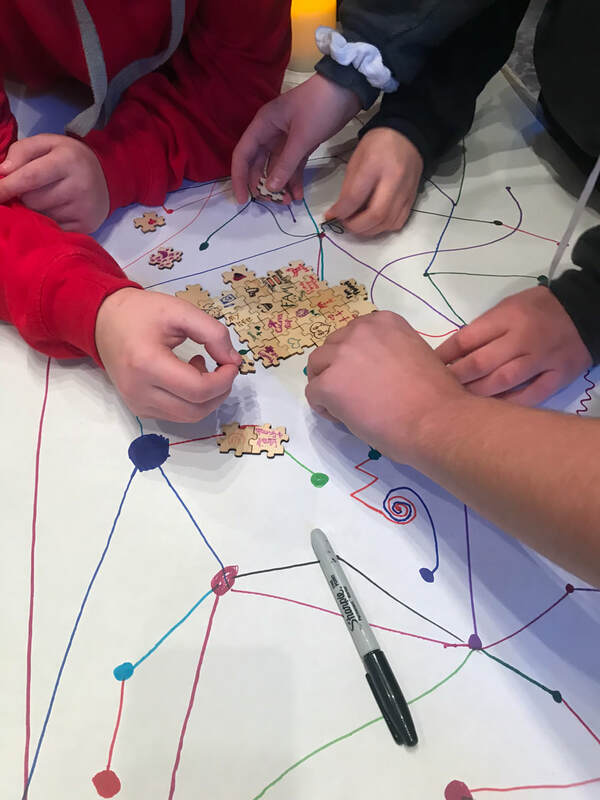 Many of the youth also participate in our Cross and Flame dinner which begins at 5:30 p.m.) Sunday night is oriented towards fun and fellowship activities and includes games, food, sharing, and a prayer time. Wednesday evening is a Bible study on topics of special interest to this age group. Sunday school meets from 9:30 - 10:30 each Sunday morning. Doughnuts and coffee are provided. 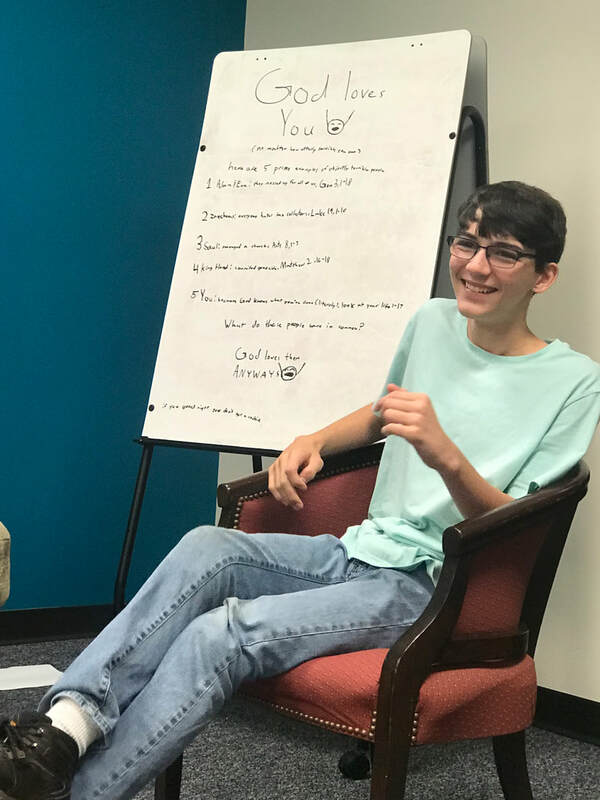 Studies are led by our youth director and various adult volunteers. Confirmation is held Annually. This year it is scheduled for August through December. This is open to all who participate in our youth group but is oriented towards those who are considering the decision to make a public profession of their faith and to unite in membership with the church. This is a class that reviews the basic content of the Christian faith as well as the history, beliefs, and distinctive of the United Methodist Church. This class is usually taught by our youth director but certain sessions are also led by our Senior Pastor. 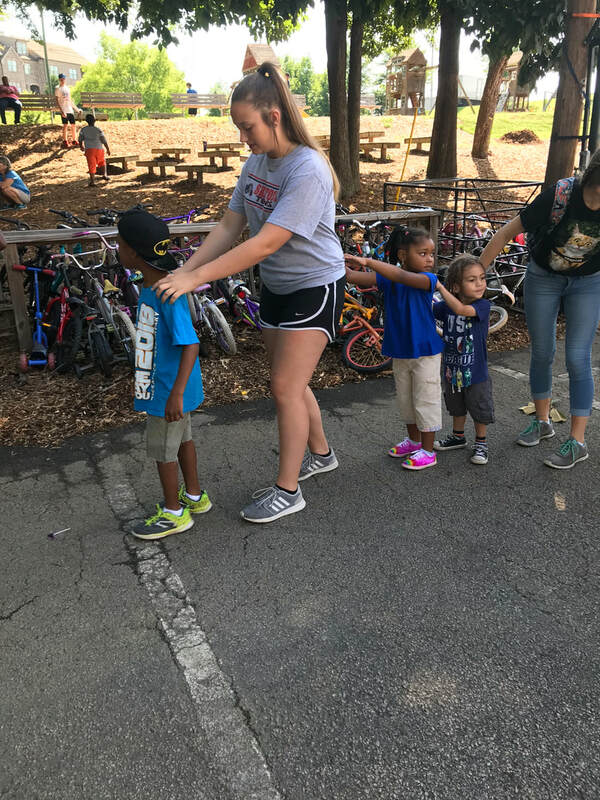 During the summer our youth engage themselves in local area mission projects. Annually, however, they plan for a more extended mission trip. Recent youth mission trips have included: The Door (in Chicago, Denver, and San Antonio), and Youth Force (in both Okmulgee and Sapulpa). 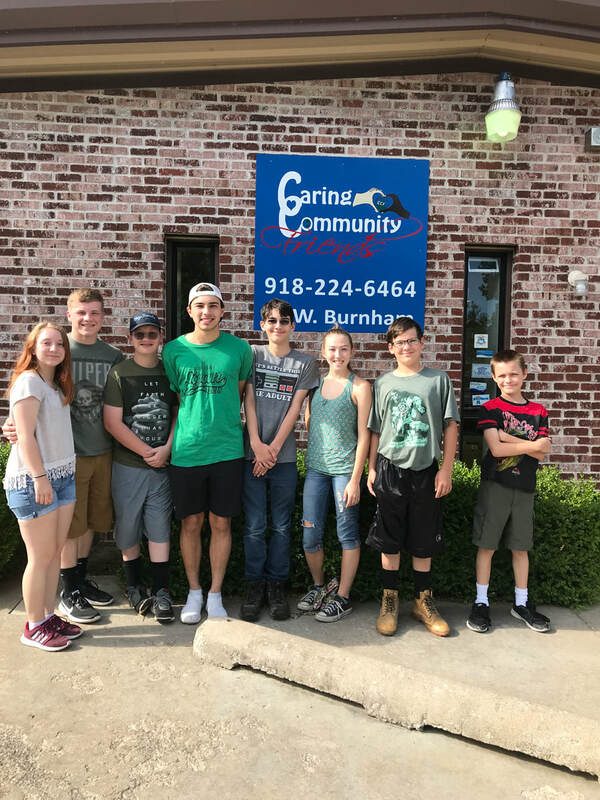 During the school year youth strive to do a monthly mission project somewhere in the greater Sapulpa community. Chrysalis is a youth version of the Emmaus Walk retreat. Chrysalis is held annually in June and is scheduled for Wednesday through Saturday. This is a spiritual formation retreat which focuses on applying themes of the Christian faith in practical ways to our daily lives. C.Y.M.E. is a leader a camp specifically for youth who are emerging as leaders. To participate one must be going into 9th grade (or higher) and be recommended by our youth director. This is a five day camp focusing on aspects of leadership development.